Born in Sao Paulo, Brazil, Rivelino is one of the most famous Brazilian players of all time. Know for his speed, powerful long range shots and dribbling skills, he is also credited with creating the elastic dribble, still used today by many of the world's best players. He was a member of the 1970, 1974 and 1978 Brazil's World Cup teams, but his best tournament was in 1970 in Mexico. Rivelino was 24 years old when he arrived in Mexico for the 1970 World Cup. He was part of what many still believe to be the greatest national team of all times, not only from Brazil from all around the world. No team has ever match their offensive ability as well as their defensive ability. He was a key member of this team which included Pele, Carlos Alberto, Tostao e Jairzinho. Rivelino scored 3 goals in the tournament, and the most famous one was rocket free-kick against Czechoslovakia in the opening game of the tournament. The Mexican fans nicknamed him "Patada Atomica", which in English means Atomic Kick. Brazil would go on to win the World Cup that year, with Rivelino playing the left side of midfield. 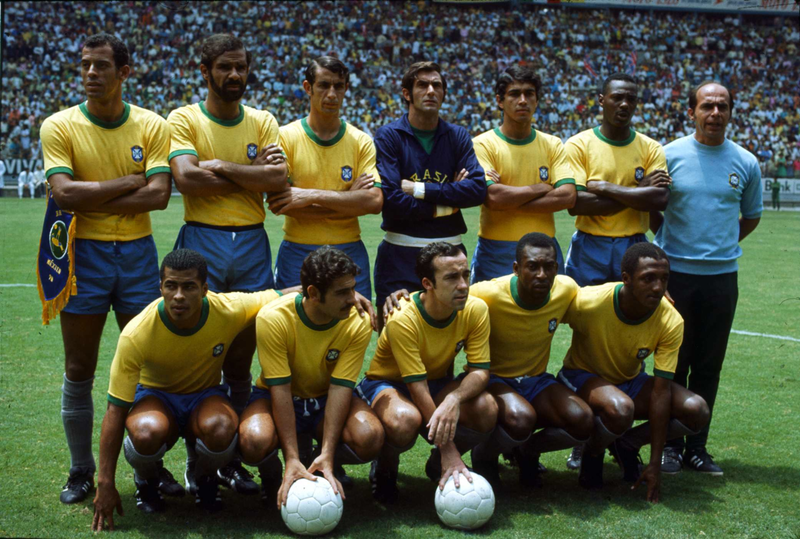 Four years later in West Germany, the Brazilians lacked the flair and quality that the squad of 1970 had. They finished 4th place in the tournament but Rivelino was by far their best player on the field, he just didn't have the support he needed to make a bigger impact. 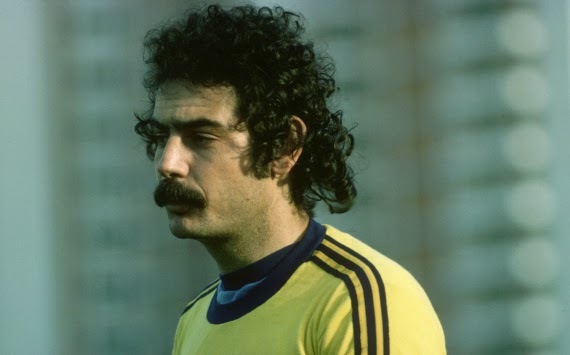 Rivelino's last World Cup was in 1978 in Argentina. He was in the decline stages of his career so he didn't see much playing time, also players like Zico were starting to appear for the Brazilian national team so his space was starting to be reduced. He did play a key role and was instrumental in Brazil's come from behind victory against Italy in the bronze medal match. More than a World Cup Hero, Rivelino is a legend in the footballing world. He has received multiple honors throughout his career, but no achievement has been as great as winning the World Cup in 1970.